Today was a busy day for Apple’s and Nokia’s lawyers. Firstly, Apple filed a major antitrust complaint against Nokia and “conspirators“, claiming that Nokia is trying to monopolize Standard-Essential Patents’ (SEP) market in an illegal scheme. 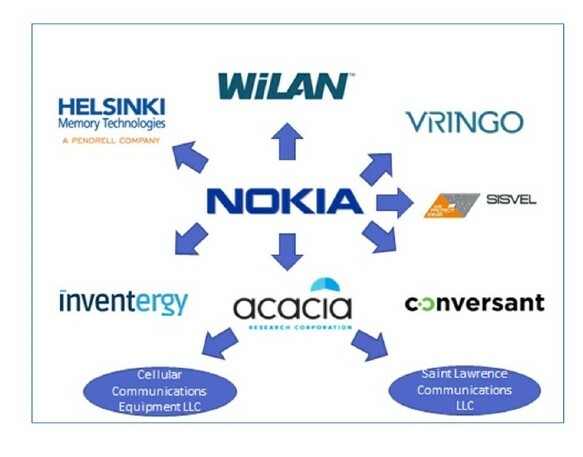 Apple says that Nokia conspired with patent trolls like “acacia”, “Vringo”, “Conversant”, and others. I.That Apple be awarded such additional relief as the Court may deem proper. Nokia issued today a different response. 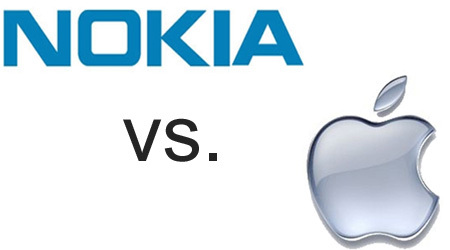 Nokia sued Apple in the US and Europe for infringement of Nokia patents. Nokia filed 32 technology patents infringements in categories: displays, user interfaces, software, antennas, chipsets, video coding, and many more to come. So, if this is the Second Patent War between Apple and Nokia, what happened in the first? In 2011, after 2 years of ‘fighting’, Nokia and Apple reached a settlement in which Apple agreed to pay a licence to Nokia for every sold iPhone, and to make a one-time payment of more than €800 million. 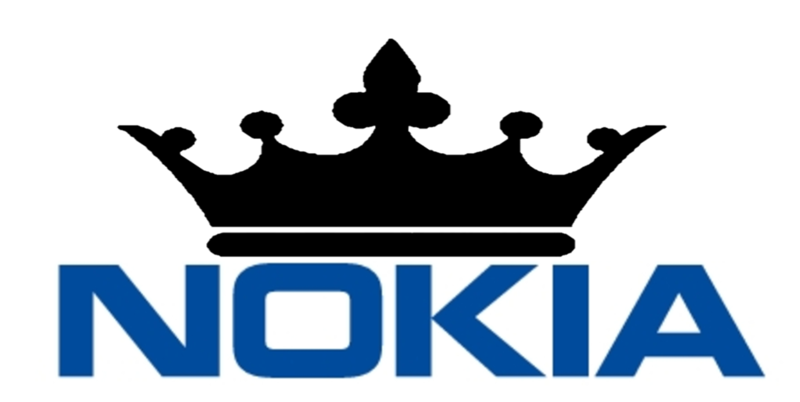 The ‘2011 contract’ is expiring this year, and Nokia and Apple were till this day in negotiations about a new contract, which would be much more favourable for Nokia, because it wouldn’t include cross-licencing. It is clear that the negotiations hit a wall, and this is the result – a strong antitrust complaint against Nokia, and a patent infringement complaint against Apple.